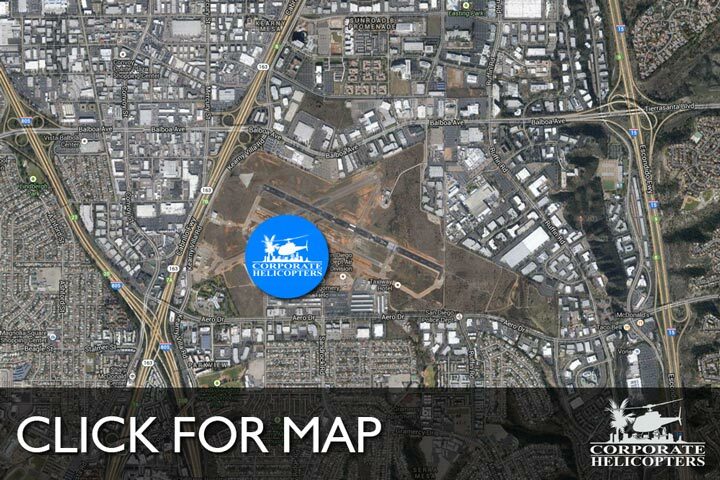 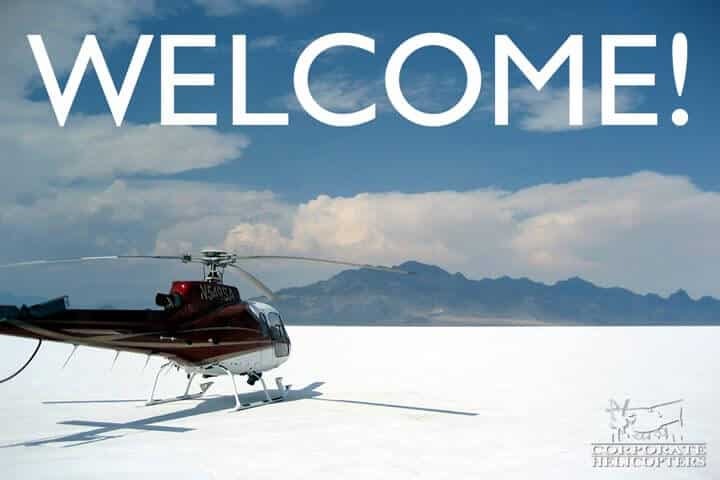 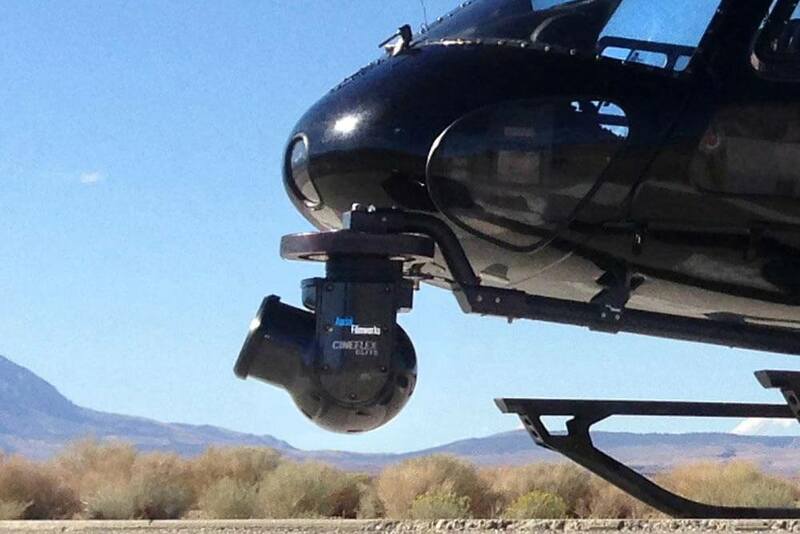 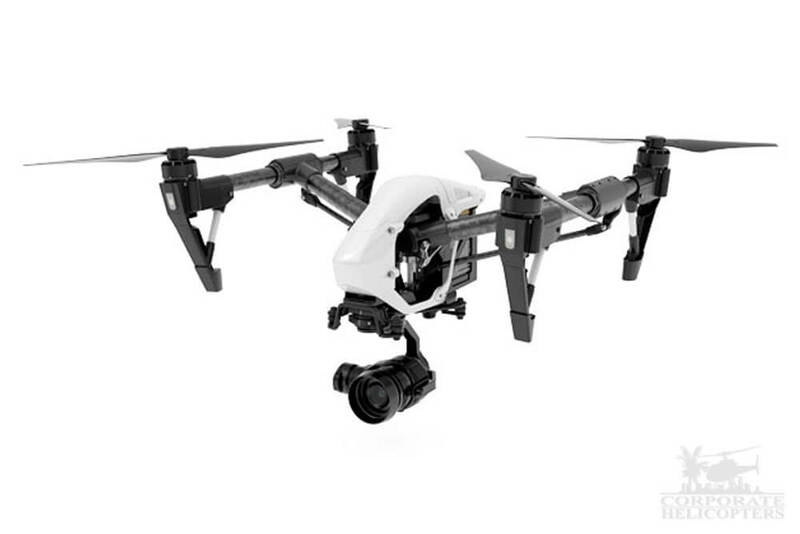 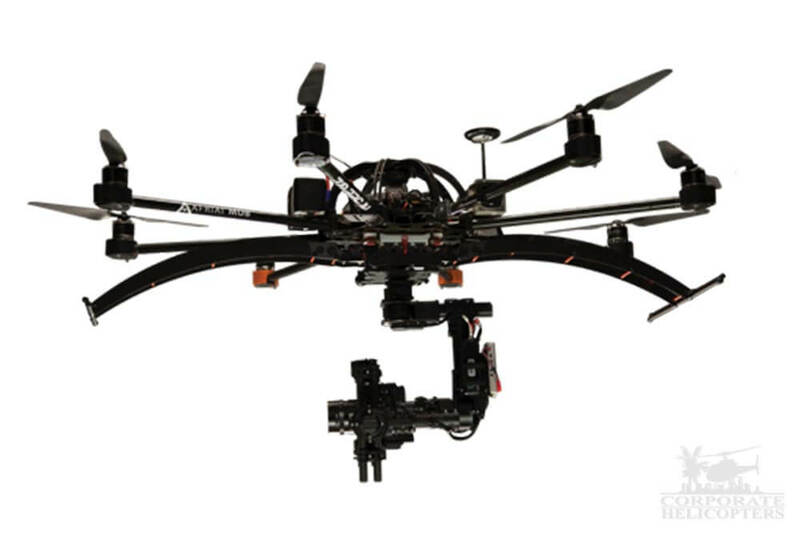 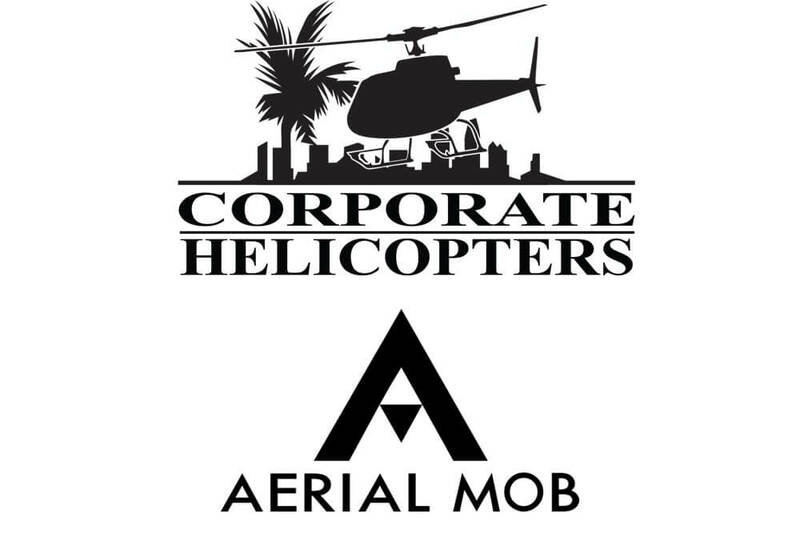 Corporate Helicopters and Aerial Mob offer low-altitude drone cinematography services. 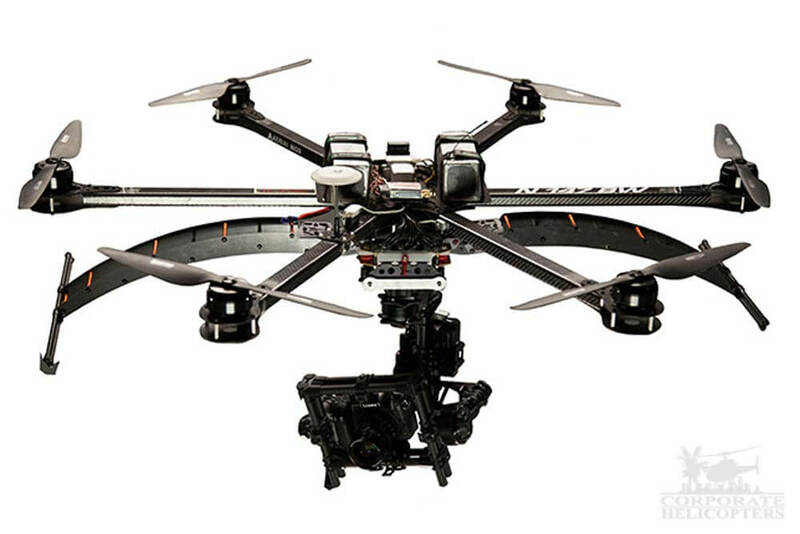 We have the experience and expertise you expect to produce fully professional and excellent cinematic results. 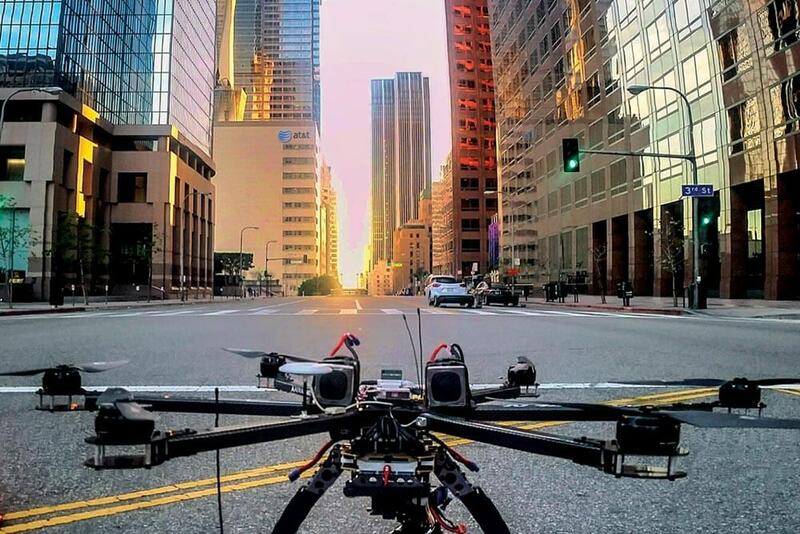 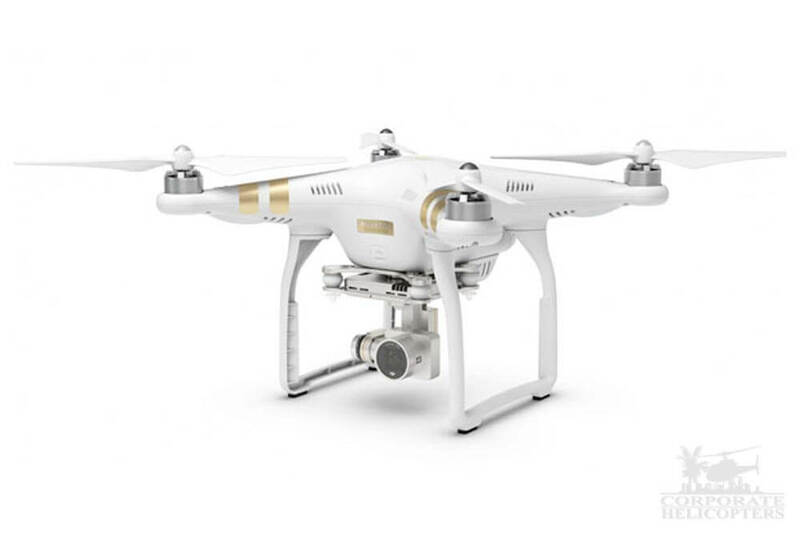 Cutting-edge drone aerial cinema packages. 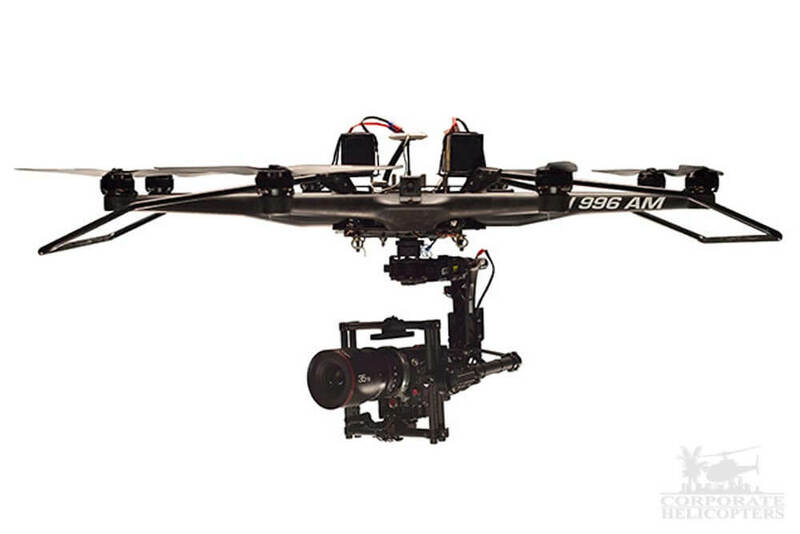 Efficient, smaller aerial cinema packages.